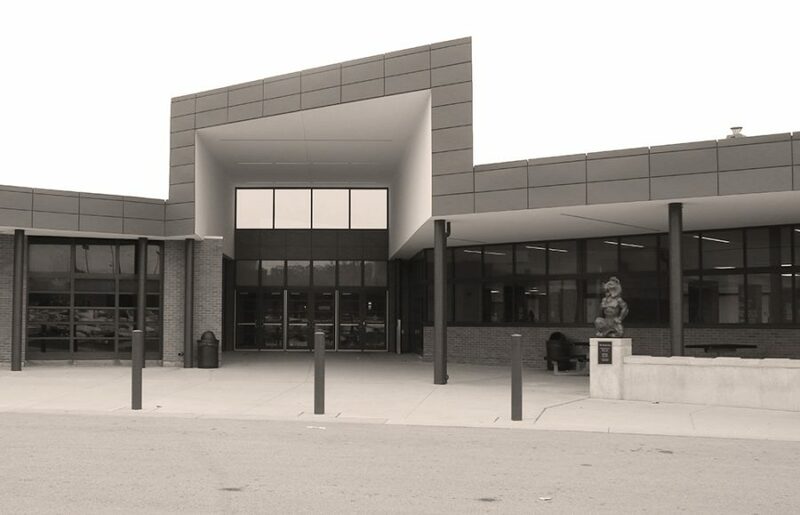 This afternoon, Principal Matt Brungardt sent an email to LHS students, parents and staff informing them that a firearm was found in a students backpack. The email reports that the weapon has been confiscated by school resource officers. Multiple students reported hearing that this student might have been carrying a weapon, and a search was conducted. The student did not attempt to threaten anyone, or use the firearm, according to Brungardt’s email. “There was no incident with the gun, and at no time were students or staff threatened with it,” said Brungardt. Students made officials aware of the issue, Julie Boyle, the executive director of communication for USD 497, said in a media statement. Board Policy states that when a weapon is brought to school, the student will be expelled for no less than one year of school. Sophie Bracker Sturm, a sophomore and member of Students Advocating Firearm Education Reform, or SAFER, was shaken by the incident. SAFER, an LHS club formed after 17 people were killed last year at Marjory Stoneman Douglas High School, is made of students who advocate for stronger gun control. She thinks the issue is simple. Bracker Sturm isn’t the only one concerned by this. The email sent by Brungardt thanked students who reported the issue. The incident follows other recent issues with guns in Lawrence high schools. In November, a teen who took a loaded gun to Free State last year was sentenced to six months probation. And students at LHS were accused of exchanging a gun on school grounds earlier this year. One of those students, is scheduled to be sentenced later this month in that case. LHS administrators were not authorized to comment further on the situation Wednesday afternoon.